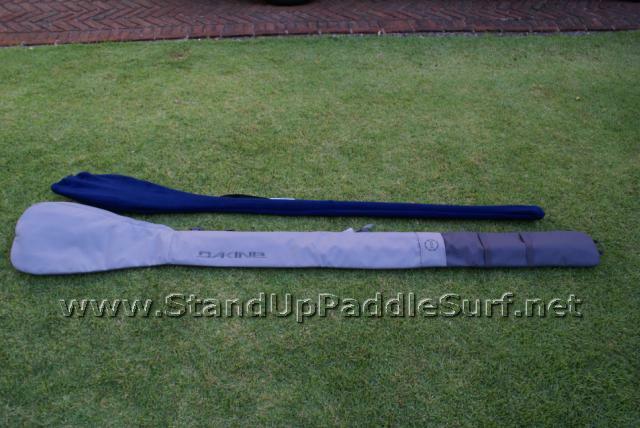 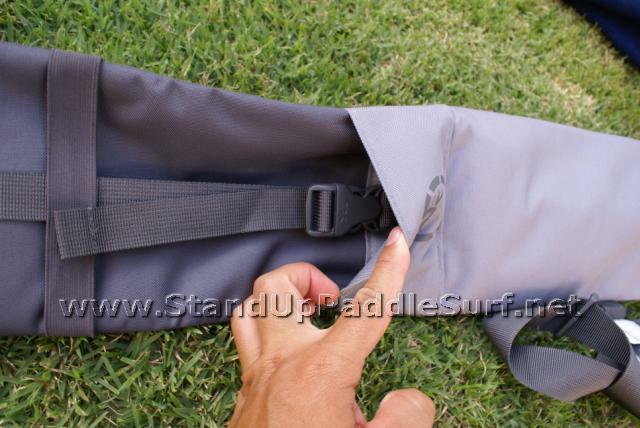 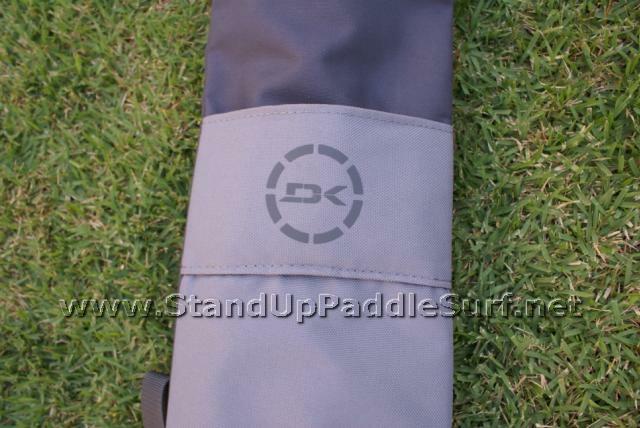 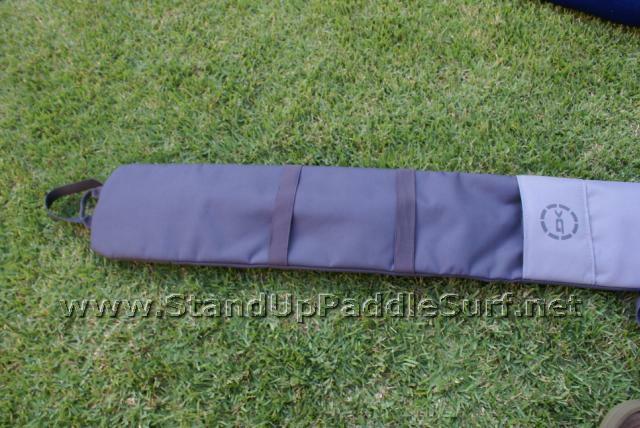 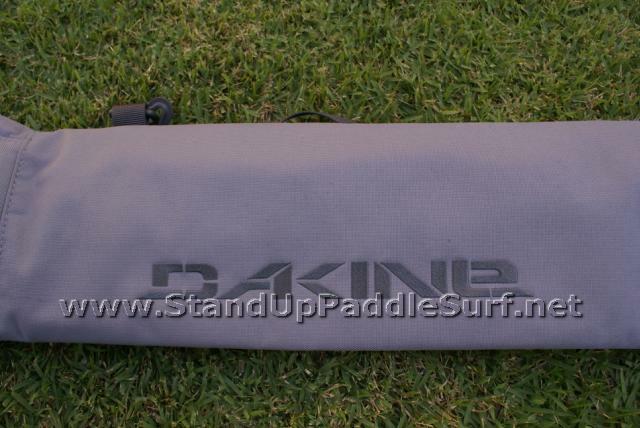 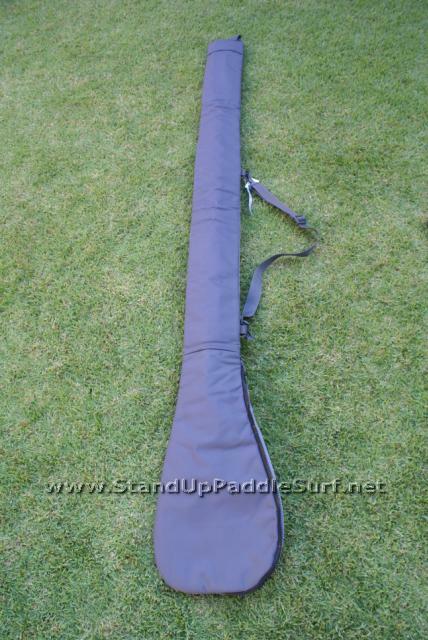 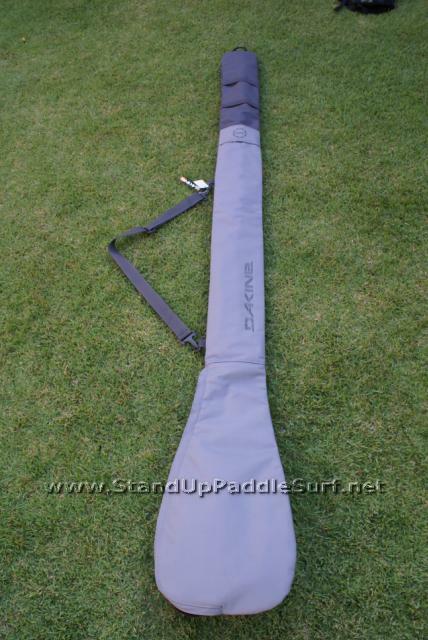 I got my hands on 2 DaKine paddle bags for stand up paddles. 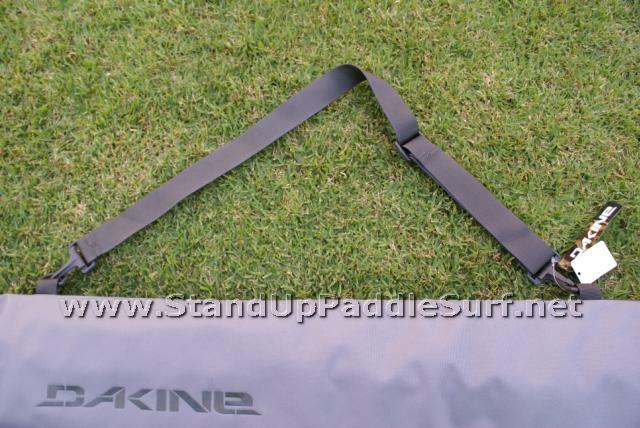 I’m glad DaKine came out with a padded travel bag because it was pretty hard to find a travel bag that offered enough protection to go through the airline baggage process for my Maui trip to Pono Bill’s board test. 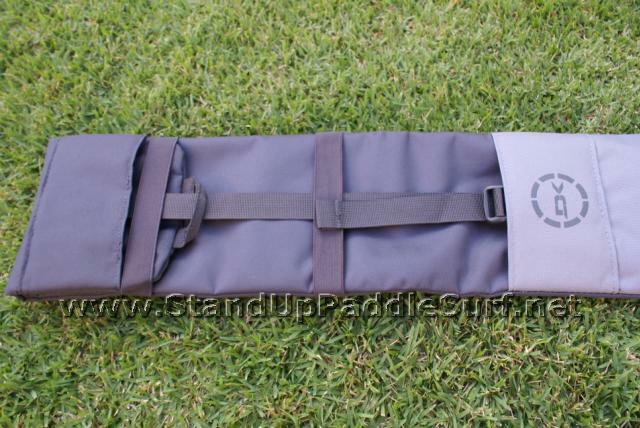 The padded bag is made from heavy duty nylon and has a 1/4″ foam padding. 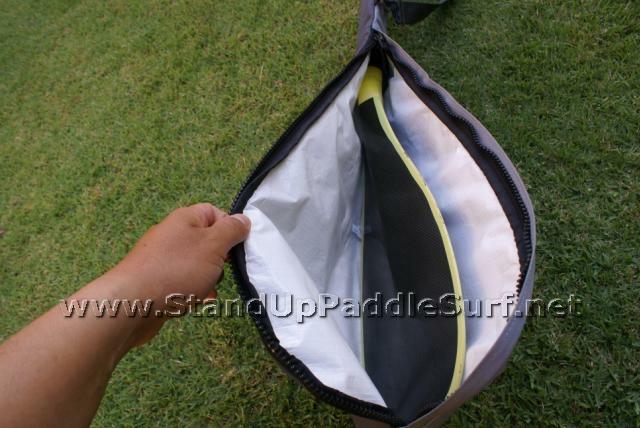 It can fit 2 paddles comfortably and has a nice big zipper. 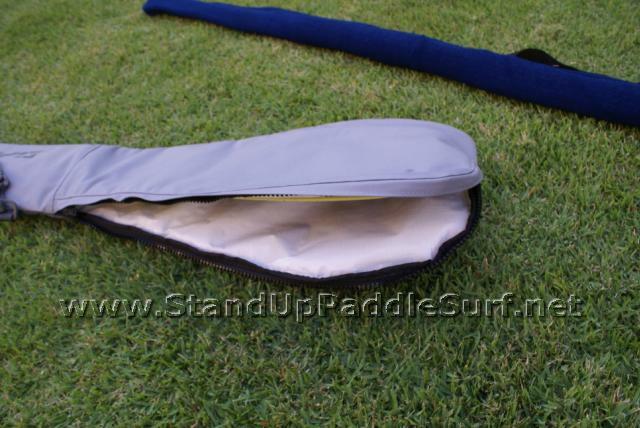 The SUP knit bag is pretty self explanatory. 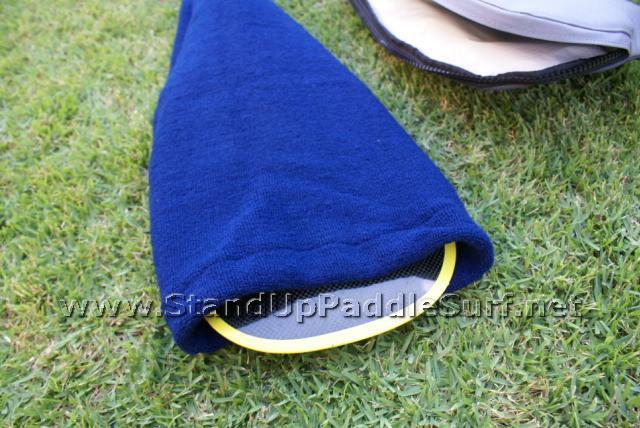 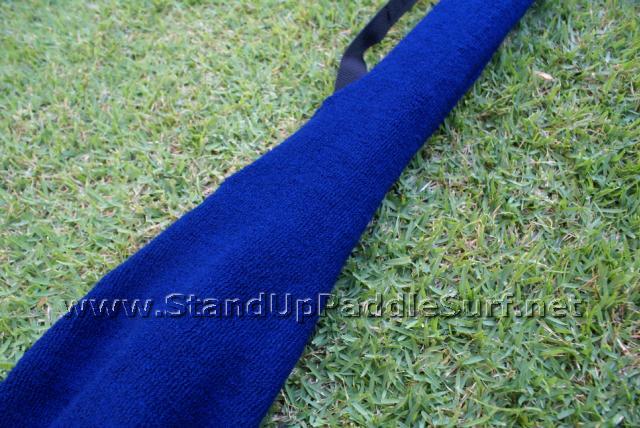 It’s the same knit material as in the surf socks and has a drawstring closure on the paddle blade side. 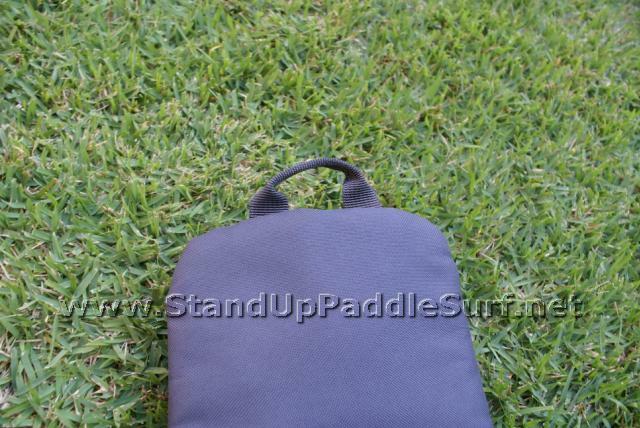 Both bags are $35 retail and can be bought at Tropical Blends Hawaii and Wet Feet Hawaii. 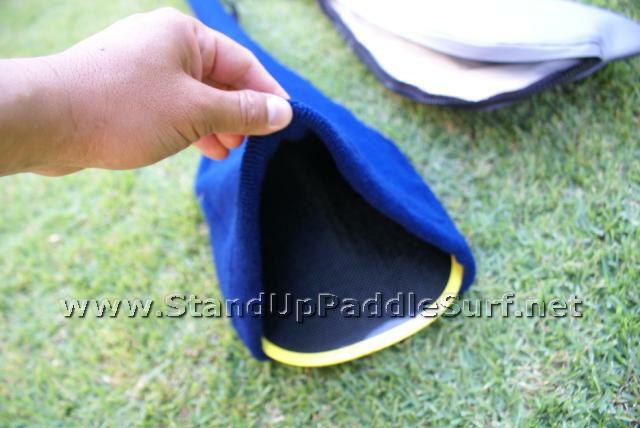 Check out the video and pictures for a good view. 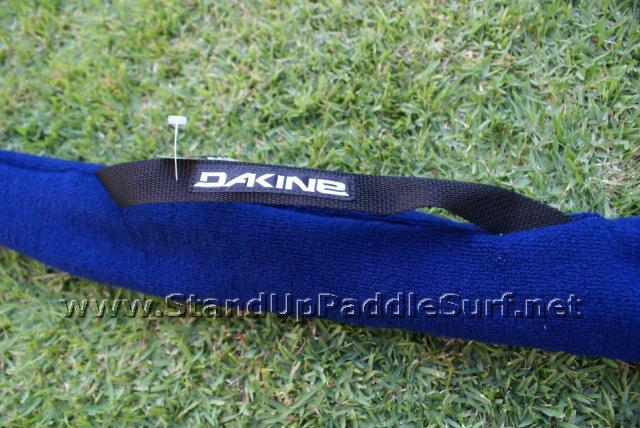 I hope DaKine start making their paddle bags a bit longer because my paddles are 86″ long and I see they only go up to 84″..I’d love one of these bags. 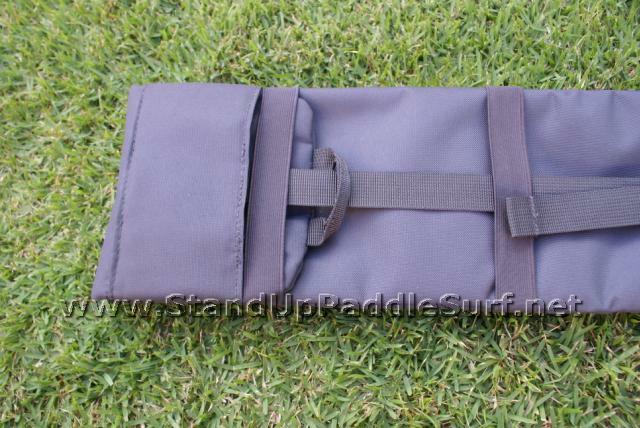 Found out that the sizing will be bigger in the new bags. 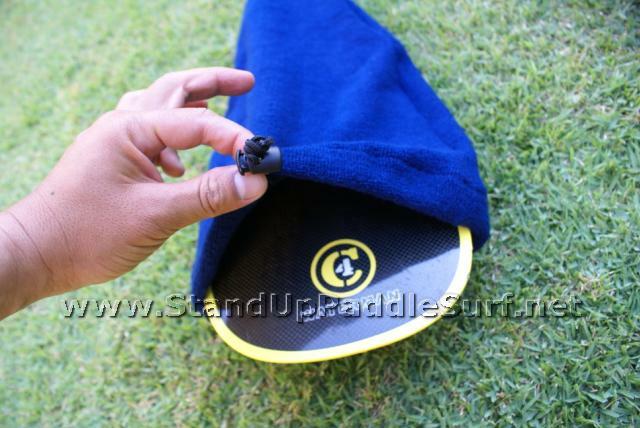 They should be in the stores around October 2008.